happy monday everyone! my three year old likes dragons and castles, pirates, pyramids, and adventure stories. here are three books that i have read him about a billion times lately. 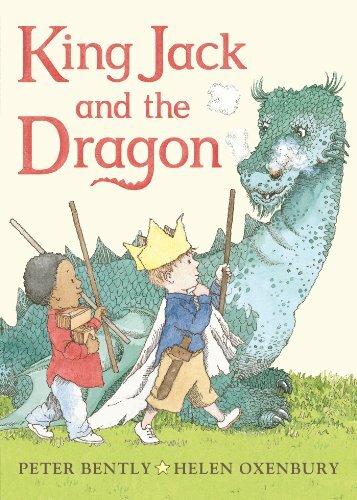 Jack and his friends spend their whole afternoon building castle forts, chasing away dragons, and feasting like kings until their moms and dads say it's bed time. Cute story! 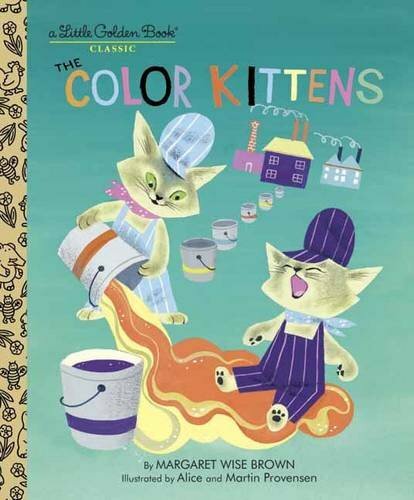 The color kittens are in charge of all the colors in the world, and they are on a mission to mix the perfect green paint! They mix combination after combination of paint colors making purple, and orange, and brown, and finally green. Playful illustrations. 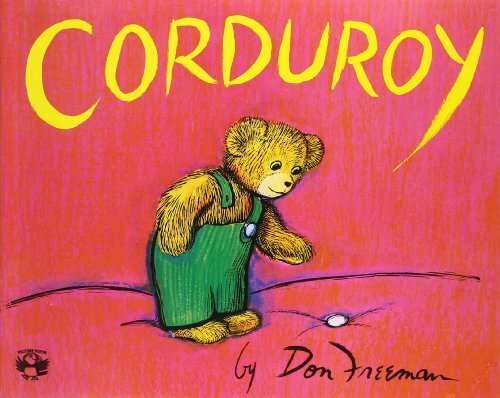 Corduroy is a classic! A bear in a department store wants a home more than anything, but he looks a little shabby with his button missing from his overall strap. He meets a special little girl who takes him home and fixes him up. The story is a bit lengthy for preschoolers, but it's worth getting past the wordiness for the great story.